This is new to all of us, and we’re figuring out how it works! Please pardon the switcheroo. 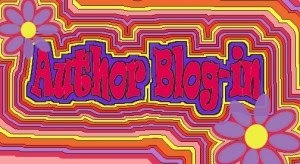 Today is now my day for the Author Blog-in so the others can have time to catch up. I’ll take this opportunity to invite you all to join in! This Blog-in is kinda short this time, which I’ll chalk up to August activities and my own laid-back approach. September 14-25 will be the next Blog-in, and we already have a sign-up! Lets fill up all the slots and maximize our collaborative audience. If you were shy about joining until now, don’t be! Shoot me an email and lets get groovy! If you have blogged-in before, don’t worry! You’re still welcome to join in with a different book. 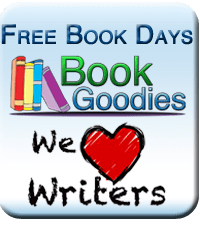 Short stories and freebies are also welcome.